Lucca Comics & Games 2011. Punto di vista…: Lucca Comics & Games 2011. 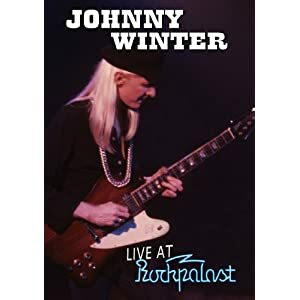 Johnny Winter – Live At Rockpalast 1979 – DVD. Performance leggendaria ! Southern Spirit Music Blog: Johnny Winter – Live At Rockpalast 1979 – DVD. Performance leggendaria !